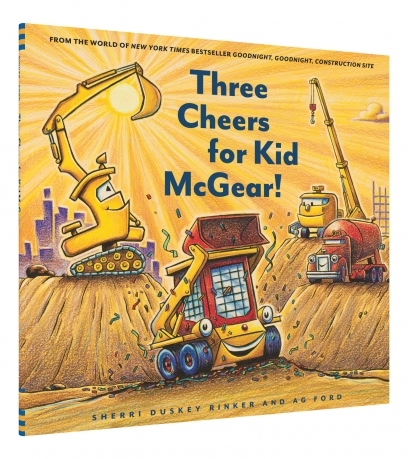 Preorder Three Cheers for Kid McGear! 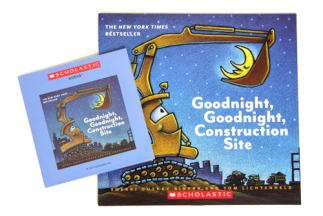 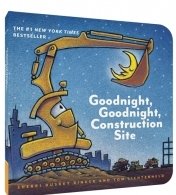 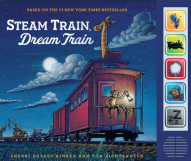 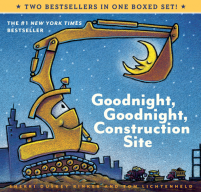 Meet the newest character in the bestselling Goodnight, Goodnight, Construction Site series! 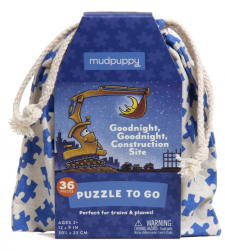 Kid McGear is the newest truck to join the crew, and she's eager to help with even the roughest and toughest construction work. 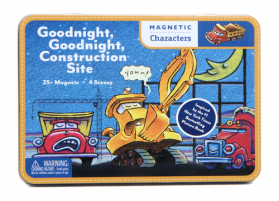 But when steep cliff puts the other trucks in danger, can Kid prove she's big enough for even this big, big job? 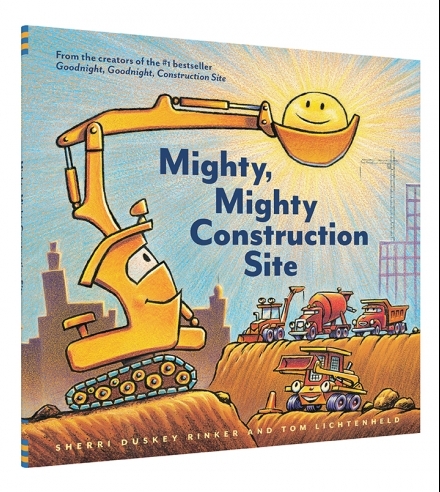 She might be small, but she's got it all—she's Kid McGear, Skid Steer! 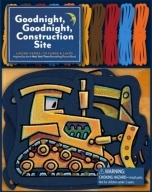 Click here to download a teacher guide! 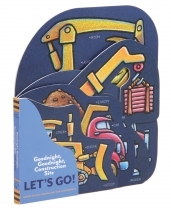 Click here to download an activity kit! 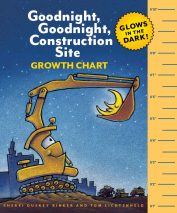 Over 100,000 copies sold in its first year! 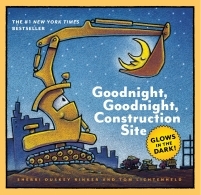 Debuted at #1 on the New York Times Bestseller List! 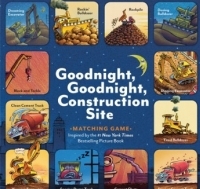 Like Goodnight, Goodnight, Construction Site on Facebook!